If this blend doesn't make you think of a sunshine day...I don't know what will. This blend sounds divine! 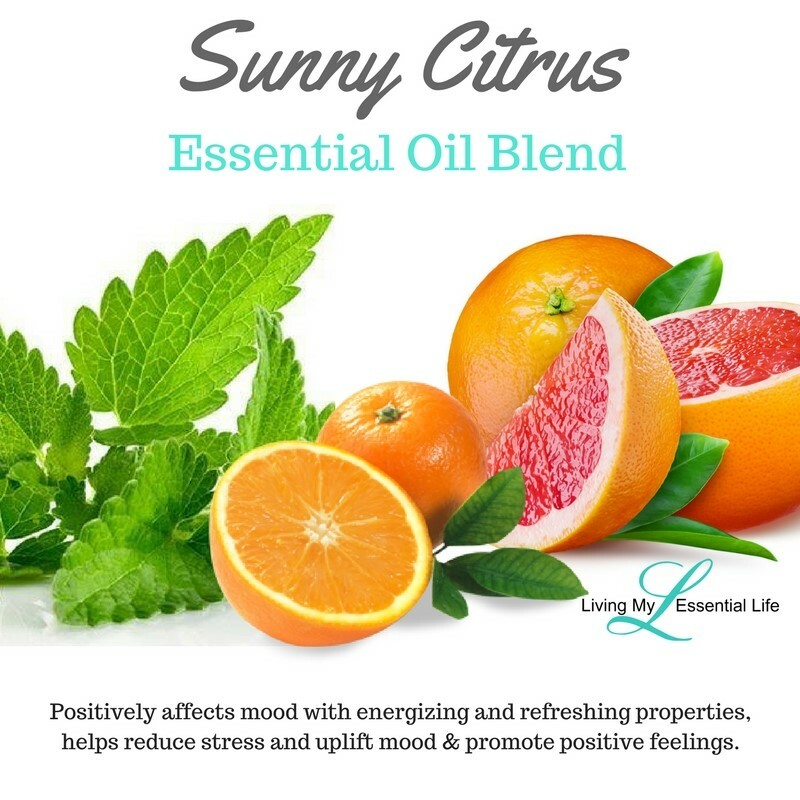 It is one of the newest doTERRA citrus blends – Sunny Citrus Essential Oil Blend! It is a blend of Fractionated Coconut Oil, Grapefruit Peel, Orange Peel, and Peppermint Plant essential oils. This will be available in a 5 mL bottle as part of the Mother’s Day Trio this year. It will likely go quickly! So, what can you do with this oil? Check out doTERRA’s CPTG Sunny Citrus Essential Oil! I adore it, it lifts my mood, aromatherapy is a whole world.